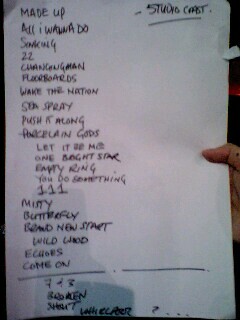 Paul Weller In Tokyo, Japan – Set List! – Paul Weller News! Paul Weller In Tokyo, Japan – Set List! Previous Entry Paul Weller In Kawasaki, Japan – Set List! Next Entry Paul Weller To Play The MINI United Festival!